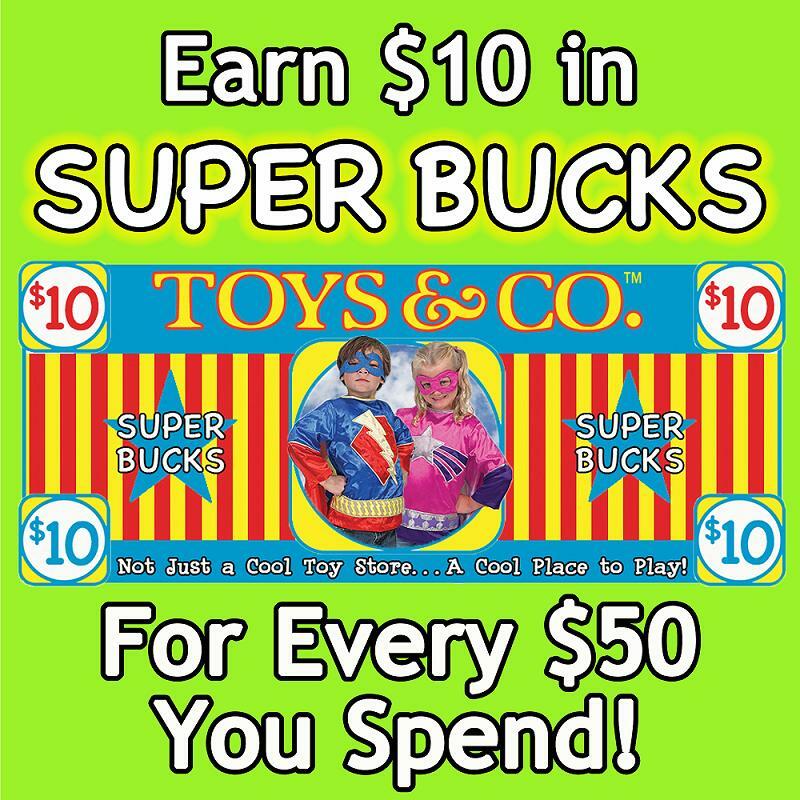 Home Entertainment	Smarty Alert: Toys & Co Hosts Customer Appreciation Month all of May! Smarty Alert: Toys & Co Hosts Customer Appreciation Month all of May! 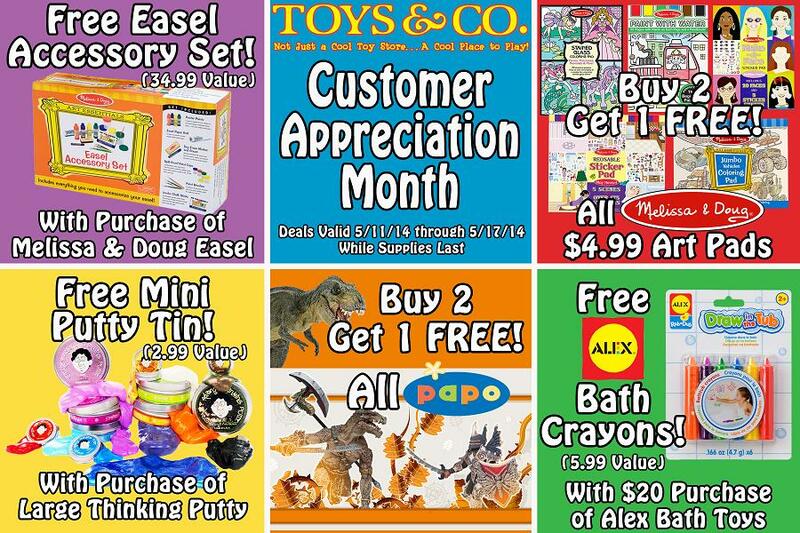 Our Smarty friends at Toys & Co are offering amazing deals all month long in honor of Customer Appreciation Month. 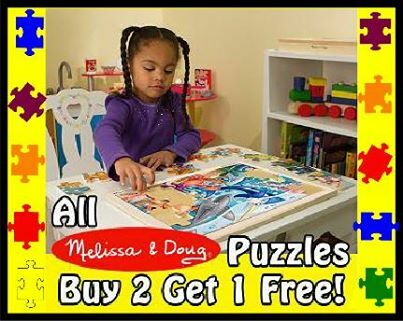 Each week in the month of May, Toys & Co will feature new deals on amazing toys! And don’t forget the 2014 Lego Challenge Activities this Saturday, 5/17 from 10a-2p. Toys & Co will crown the very best Lego creations with gift cards and will have lots of fun Lego activities. 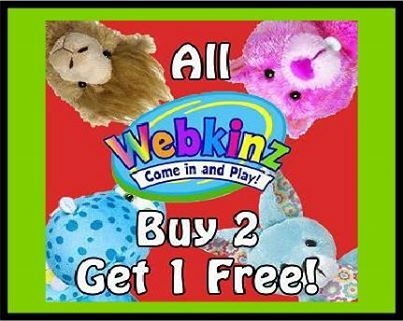 You can always find their latest deals on facebook! Make sure you check in every week because they are updating new offers all month long! Decisions, Decisions, Decisions: How do I decide if it’s right time in my life to have LASIK?